From Napco's Web Site: NAPCO has served the HVAC and appliance industry for over 24 years. 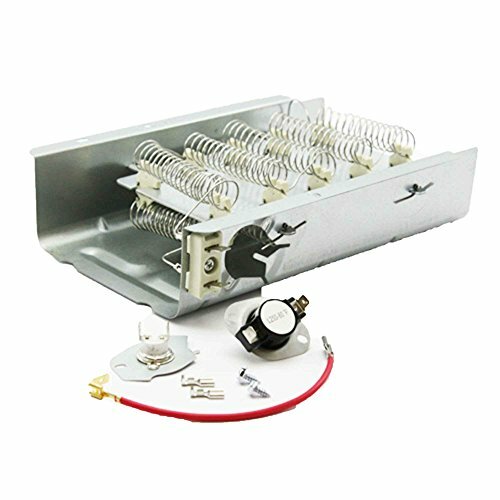 NAPCO's mission is to manufacture proprietary heating elements in the US and supply high quality generic heating elements in conjunction with supporting heater components to the appliance and HVAC service industry. Our focus is heating elements and related accessory parts. We will continue to be the leader in manufacturing USA made replacement parts.